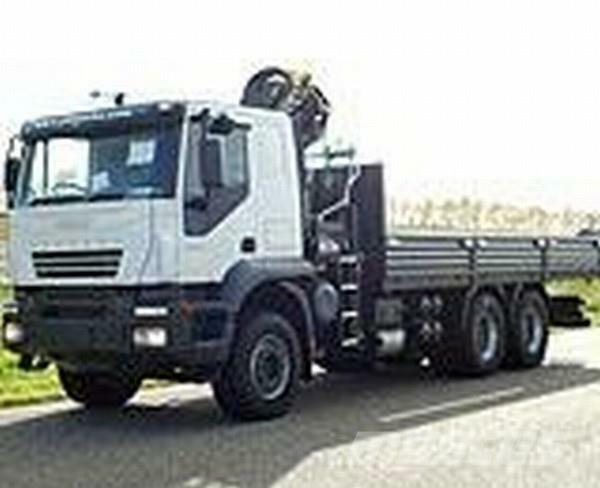 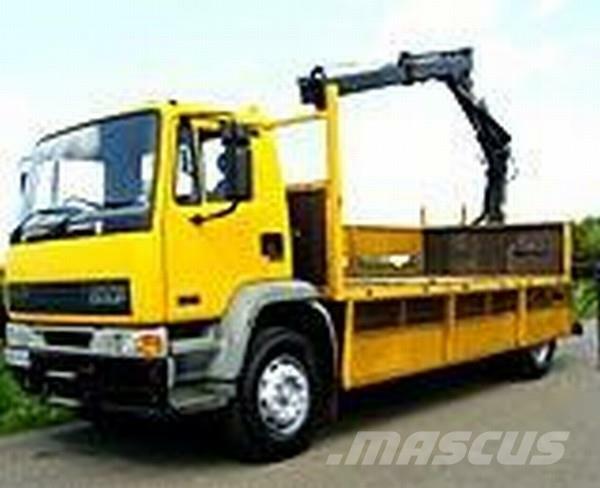 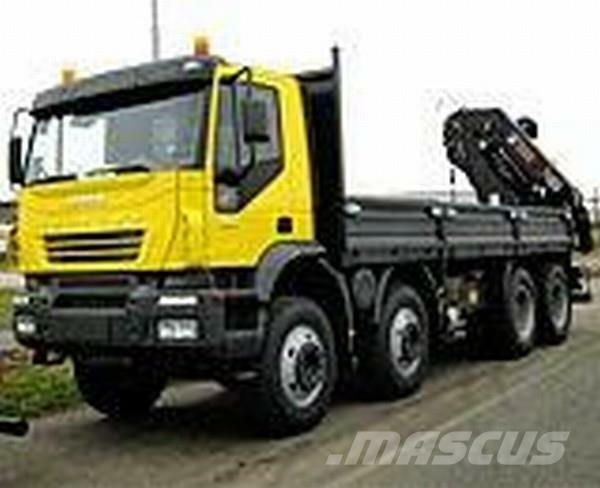 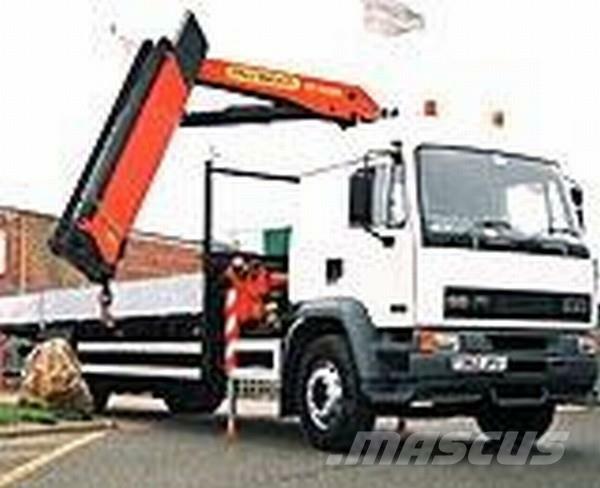 On Mascus UK you can find [Other] Crane Hiab skip loader trucks. 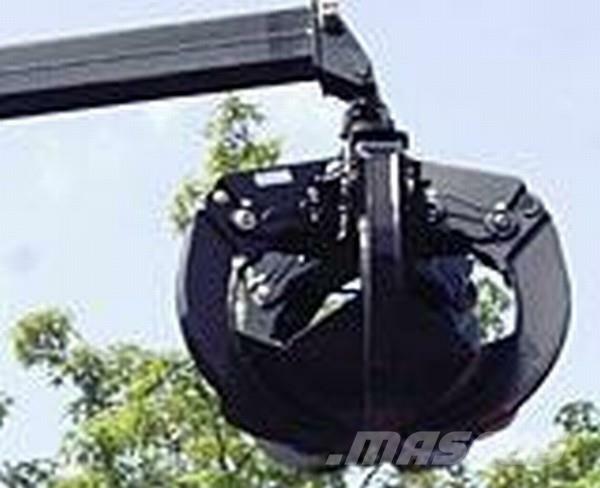 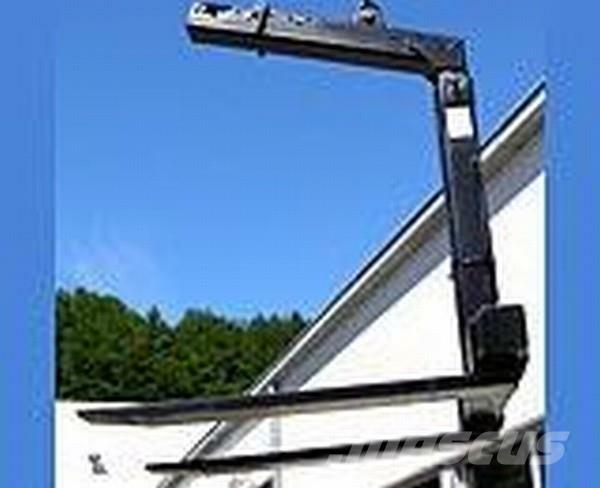 The price of this [Other] Crane Hiab is - and it was produced in -. 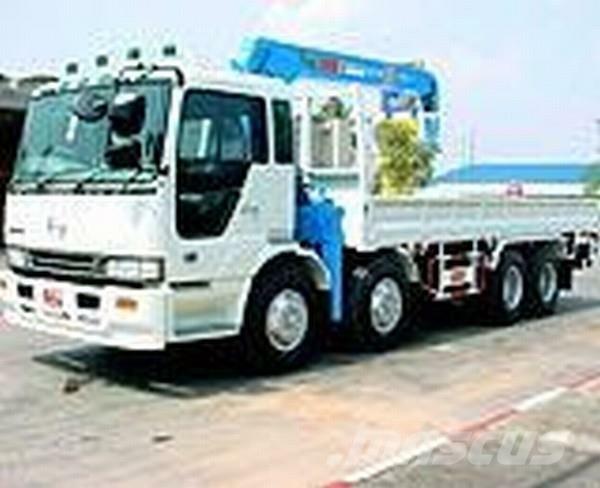 This machine is located in ระยอง / Rayong Thailand. 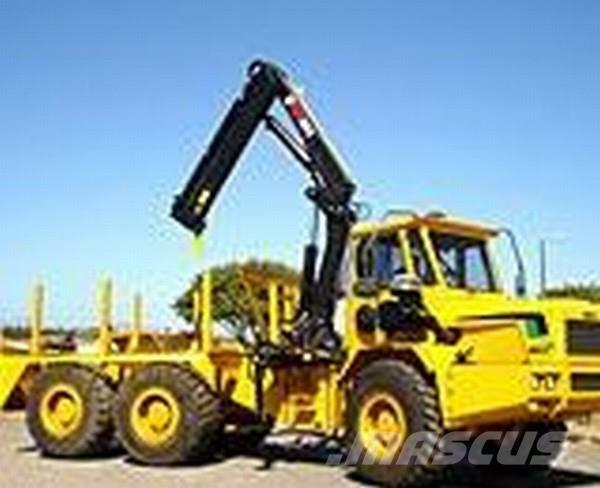 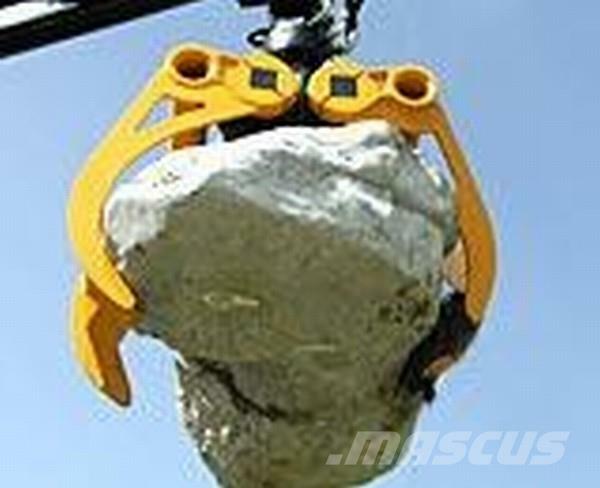 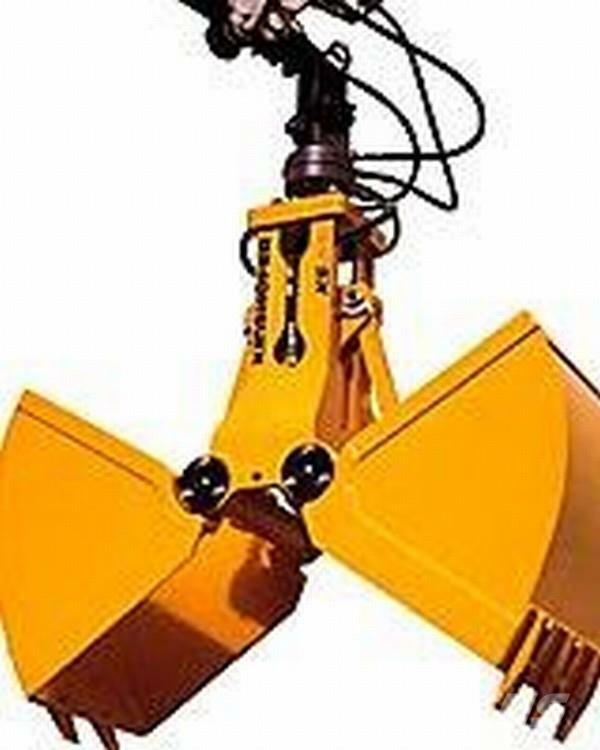 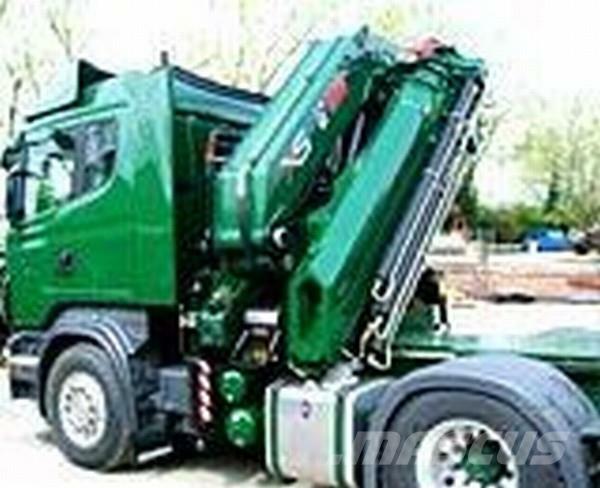 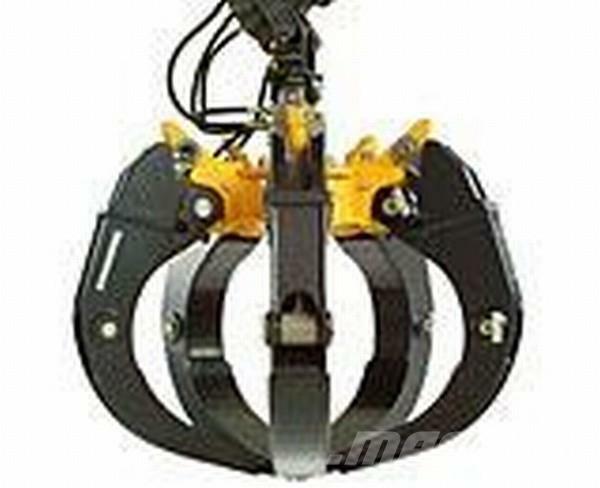 On Mascus UK you can find [Other] Crane Hiab and much more other models of skip loader trucks.